We’re an outdoors company specialising in technical lifestyle gear and performance workwear. Our tough and durable range is designed to provide protection in all weather conditions, letting you get on with the job no matter what. Our attention to detail ensures that we deliver product that is not only compliant to the latest standards, but fits well, is comfortable, and most importantly can face a hard day’s work whilst providing protection from the elements. Hailing from Melbourne, we’ve been making weatherproof gear for 35+ years. All of our products are tried, tested and trusted which is why we back ourselves with a 3 Year Warranty on every single product. At Rainbird Workwear we have a firm focus on selecting durable fabrics that are comfortable as well as providing waterproof, breathable, durable, visible and soft to touch safety and wet weather wear. We know our quality, function and features are some of the best out there. It’s worth seeing the difference for yourself. 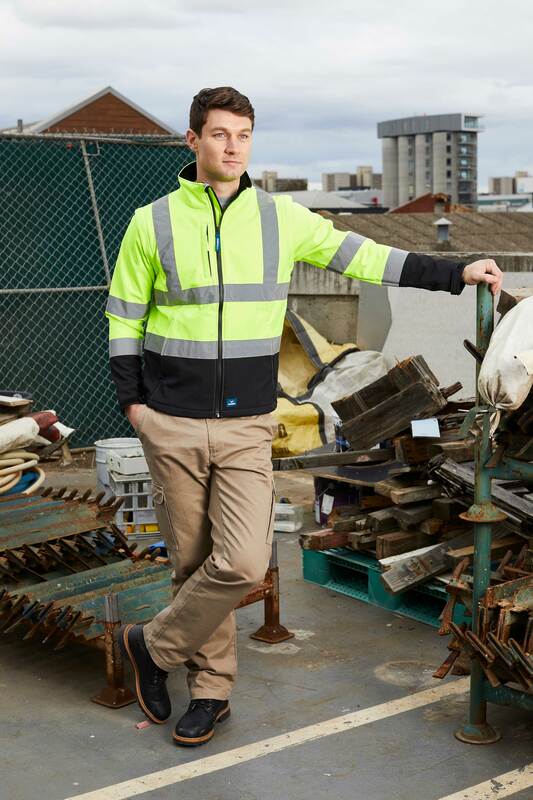 Rainbird Workwear has a rich history of getting Australian workers into waterproof, wet weather and hi-visibility gear, with our founder Stephen having grown up in the rag trade. From beginnings in the mid 80’s with raincoats, Rainbird soon moved into Workwear and is now delivering the best in the business. Rainbird Workwear is easy to find. Naturally, for your high quality workwear jackets, vests, pants and beanies, you can shop with us online here. If you need it today, or want to head into a store and try on our range for yourself, we’re stocked in some of Australia’s best retailers. Visit our Store Locator to find one nearby.